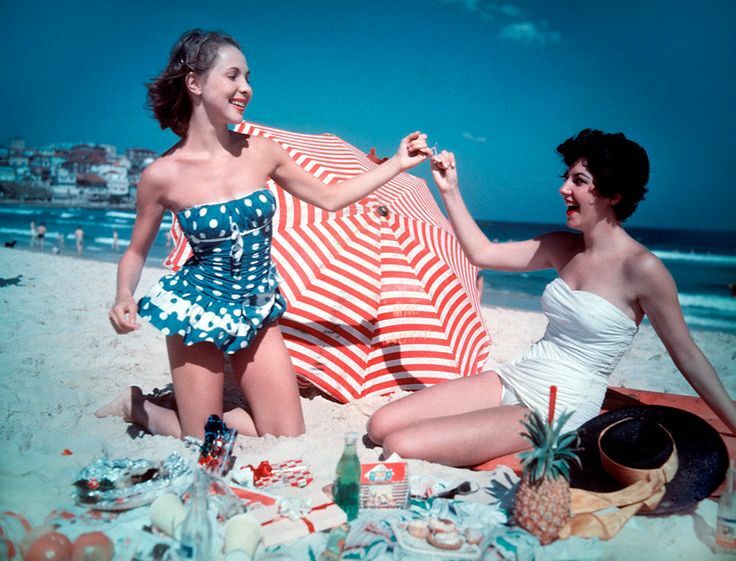 Christmas Party on Bondi Beach, Australia, 1959. From The National Archives of Australia. Is it that time of year again already?! My, hasn’t it come round fast! I’m sure most of us understand the sensory and emotional excitement that Christmas brings. For those us in the Southern Hemisphere (including myself), Christmas is an important part of summer; most people are on annual leave, children go on school holidays, families go away together, spend days at the beach, picnicking or bush walking. Christmas in Australia is part of an extended summer festival, and is – I can only imagine – very different to the cold Christmases up north. But there are things we all no doubt have in common: those of us who celebrate Christmas often get overstimulated, overwhelmed even by all the expectations and complexity of this holiday. There is frenzied shopping, cooking and eating, and a busy schedule of catch-ups with friends, family and work mates before the year is out. Here at Perfume Polytechnic I like to focus on the sense of smell, learning about olfaction, the connections between people (and the role smell plays in that), and explorations of multi-sensory art and experiences. I like to keep things personal, small-scale and intimate, and as a starving artist myself, have learnt that the best things in life are often free, or at the very least, affordable. So, this year, instead of focusing my Christmas Gift List entirely on consumables, I’m including some experiences that cost nothing (or very little), but might just bring you joy, happiness, wonder and connection with those you love anyway. I’m also including fragrances or fragrant products that I love, or those that involve a process of exploration, curiosity, daring or education. I hope these ideas interest and inspire you and that you all have a very lovely and peaceful Christmas.